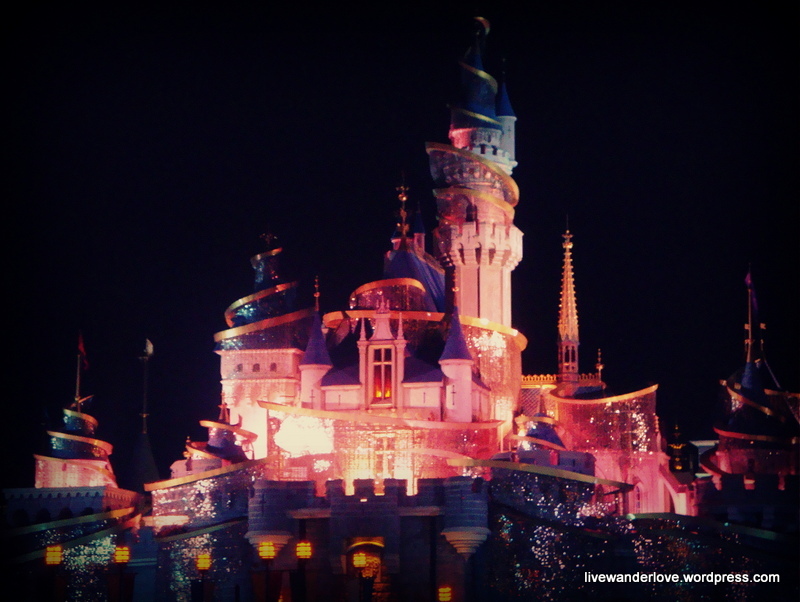 Step into a whole new world and feel the magic in the happiest place on earth. After visiting The Peak and Madame Tussaud’s Wax Museum in the morning, we hit the road to the MTR Disneyland Resort line and embarked again to the Disney Monorail that we’ll take us to the famed Disneyland Resort. Have a feast on home-cooked Thai food without stepping out of the country. 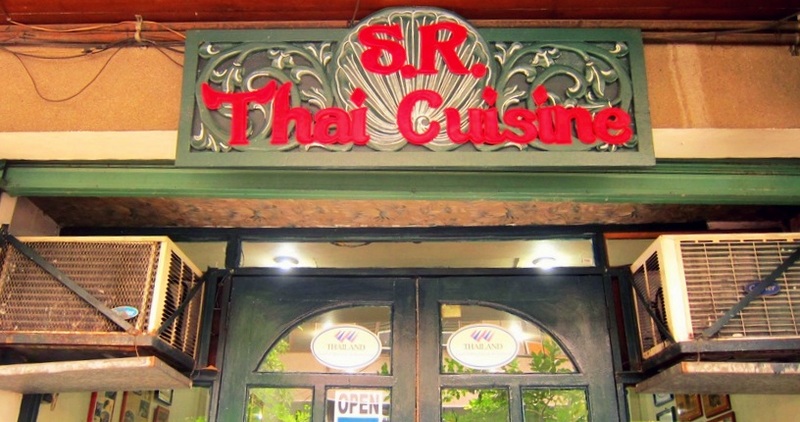 When I was still in college, I always passed by this resto since it was near my dormitory. I have tried every carinderia and restaurants in our street and the streets nearby. But these one, I never attempted to check out. Maybe that time, I only have a penchant for Filipino food. So, like a ghost that haunts, I came back again into this place to appease whatever desire I once have. 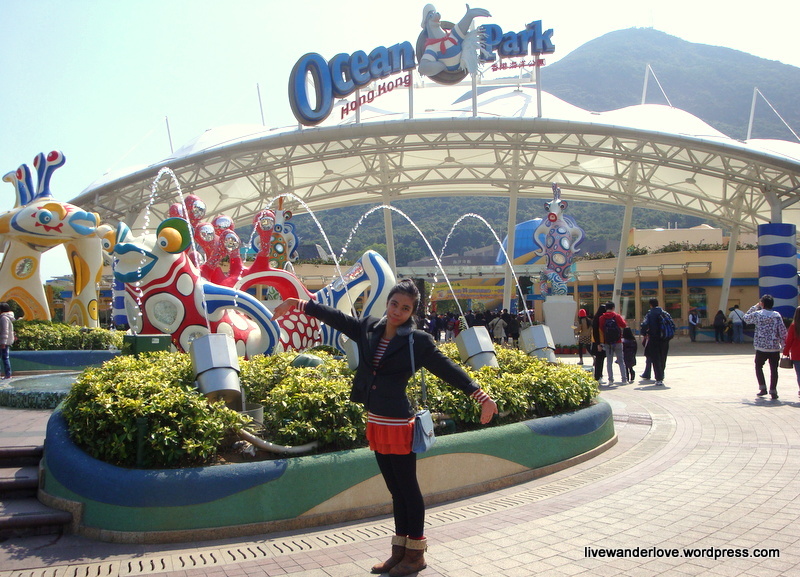 Experience mind-blowing rides, find nemo, and take a souvenir shot with the adorable giant pandas in HK’s favorite theme park. 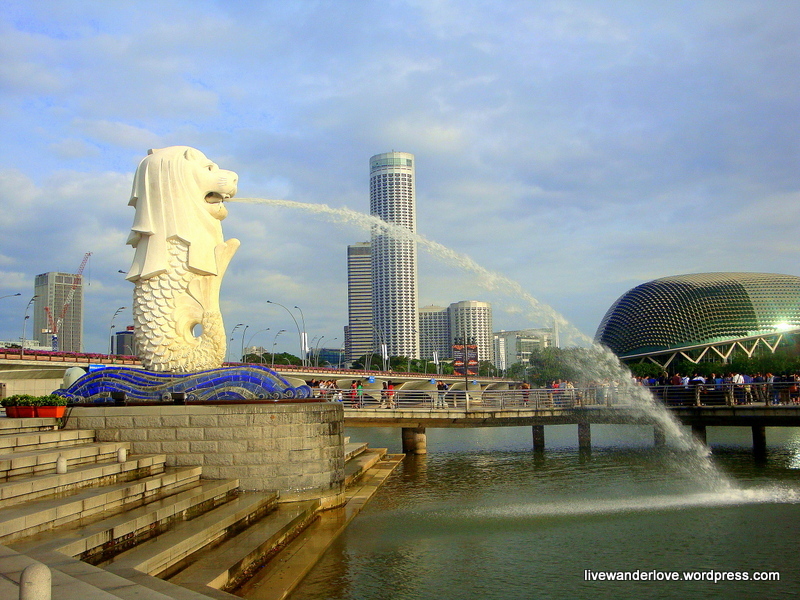 Since our Singapore trip , we’re planning to take a vacation again, but this time, with the whole family. I might as well say that our dearest bunso, Joy, is turning 18 so she has decided that she wanted to celebrate it in a different way rather than throwing a traditional party for debutantes. But, due to a lot of unforeseen circumstances, my dad, Ish and her family wasn’t able to join us. Bottom line, an all-girls trip was set. With my mom and two sisters, we weaved the busiest city in the world, Hongkong! A hidden gem in the north. 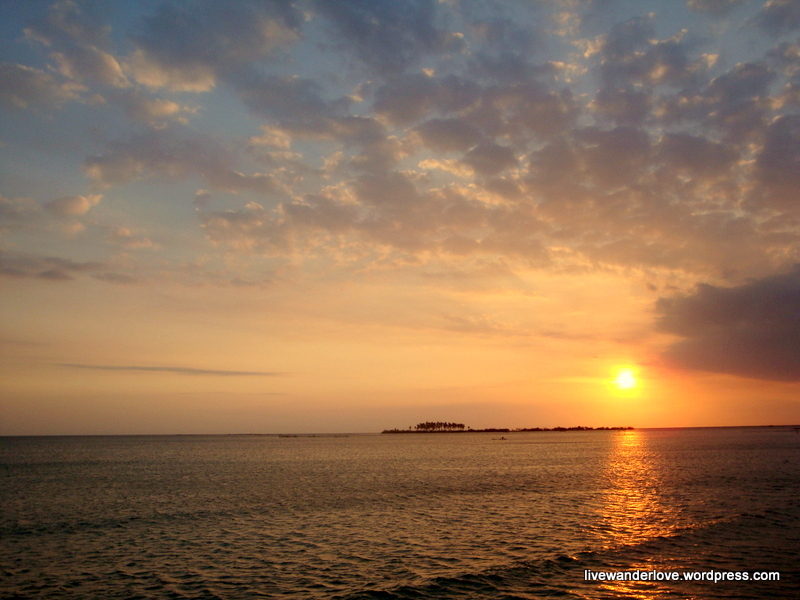 Beaches, history and juicy watermelons, Pangasinan has it all. I was born here, was raised and then moved to Rizal when I was 3. My parents are both from here, even my grandparents. Did I need to say that I’m proud to be a full-blooded Ilocana? I am not going to be biased, but this budding province in the North, has a lot to offer. 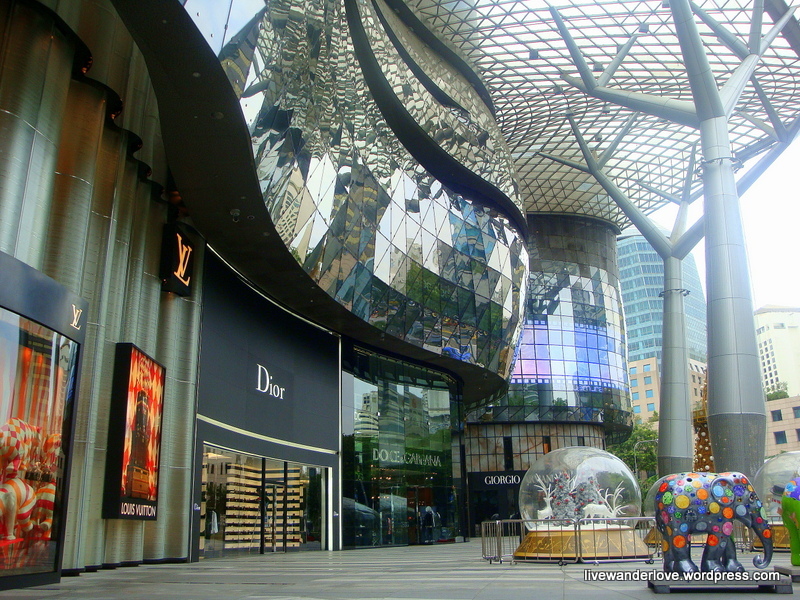 The glitz, the glamor and some historical landmarks that this city is known for. I don’t want to go home. Not yet. Three days weren’t enough. Reality bites, in a matter of hours, we’ll be boarding the plane and we’ll be sleeping in our own beds. So, we dragged our feet and move as quick as we can, to cherish the remaining time that we have. The eleventh day of Christmas is my birthday. 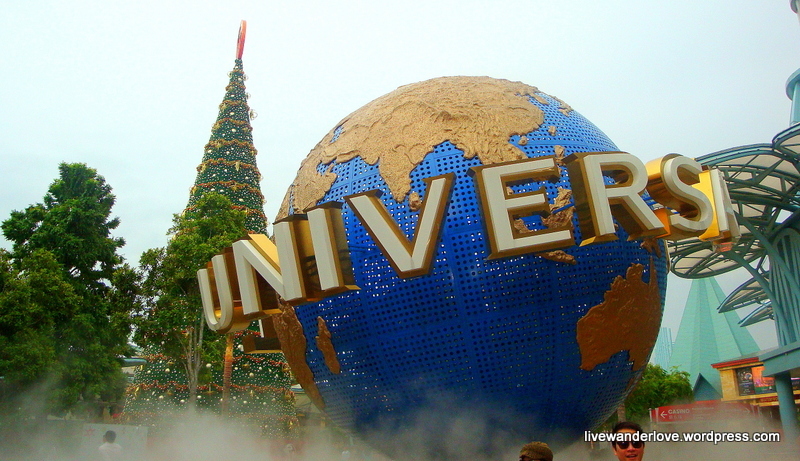 And I have decided to celebrate it in one of the most notable theme parks in Asia. I’m just too ecstatic on how this day will turn out. We started the day by saying our prayers and for thanking God for another year of my life. I chose St. Teresa church located in Kampong Bahru road since it is the closest in our vicinity. The church is like in its purest form. The walls are painted white which perfectly blends in its Romanesque-renaissance architecture. From hawker centers to friendly locals, the Lion City proves that they are more than just a posh country. There’s always a first time, as they say. With enough courage and money, I booked a round trip ticket to my chosen country two weeks before the flight and boy, was it so expensive! Back then, i shrugged it off since my thirst to see the world is way too high to quench. Armed with my little sister, Abs, we explored Singapore’s wide-ranging attractions in 72 hours. The first world city boasts their efficient transportation and squeaky clean atmosphere.